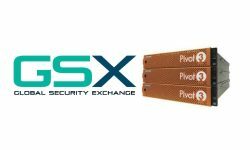 Pivot3 will be showing GSX attendees how its infrastructure solutions can help build secure, intelligent environments. 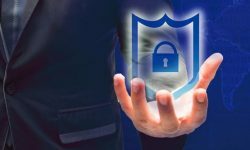 Protecting enterprise clients against cyber risks likely requires systems integrators to step into foreign territory. 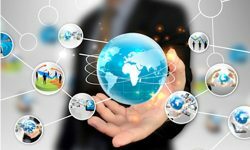 Managed services providers offer a reassuring hand by delivering IT expertise, lightening the workload and opening RMR streams. 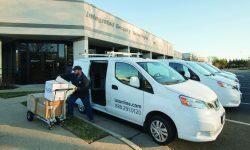 Having rolled physical security into its IT business 16 years ago, Integrated Security Technologies is leading a new wave of network-centric integrators. 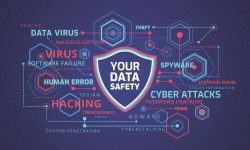 Who Can Integrators Turn to for a Cyber Assessment on Their Networks? Most operational technology (OT) systems use protocols that are not common in the IT system. Having devices that can communicate with the multiple protocols can be both a blessing and a curse.